There is a 1 in a million chance a random person could unlock a Face ID, versus one in 50,000 chance that would happen with the iPhone’s fingerprint sensor, according to Apple. China-based researcher Wish Wu was scheduled to present a talk entitled “Bypass Strong Face ID: Everyone Can Deceive Depth and IR Camera and Algorithms” at the Black Hat Asia hacking conference in Singapore in March. Wu told Reuters that his employer, Ant Financial, asked him to withdraw the talk from Black Hat, 1 of the largest and most prestigious organizers of hacking conferences. Nobody has publicly released details on a successful Face ID hack that others have been able to replicate since Apple introduced the feature in 2017 with the iPhone X, according to biometric security experts. The company has introduced 3 other Face ID phones: iPhone XS, XS Max and XR. 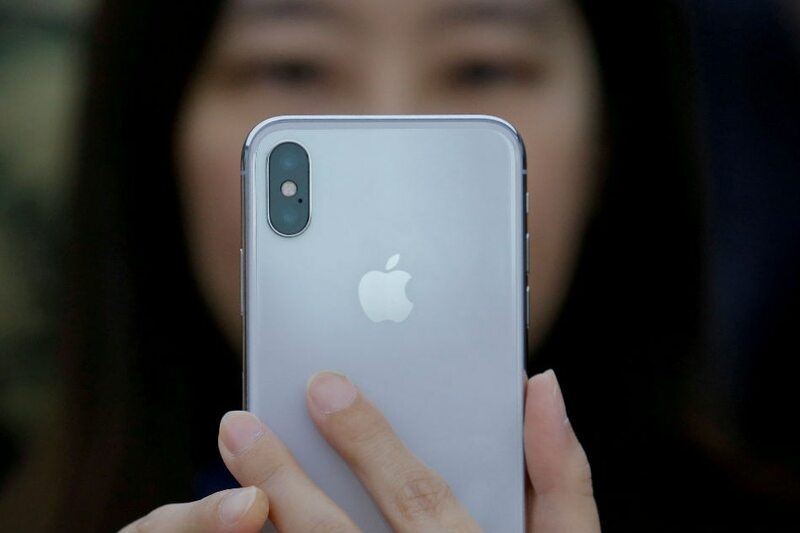 Apple’s facial recognition uses a combination of cameras and special sensors to capture a 3-dimensional scan of a face that allows it to identify spoofs with photographs or determine if the user is asleep or otherwise not looking at the phone.